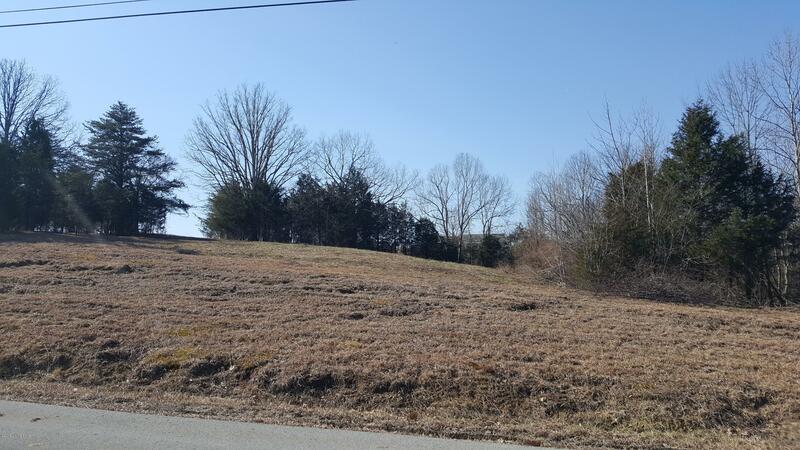 Beautiful lot to build your dream home located in the Oak Knoll Subdivision. You do not want to miss the opportunity to see this extraordinary listing and all it has to offer. If you are seeking the serenity of living in the country but also enjoy being located just minutes from downtown Bardstown then look no further! This wooded lot offers peaceful and panoramic views.